Looking for an extra layer for when the weather starts to cool down a bit? 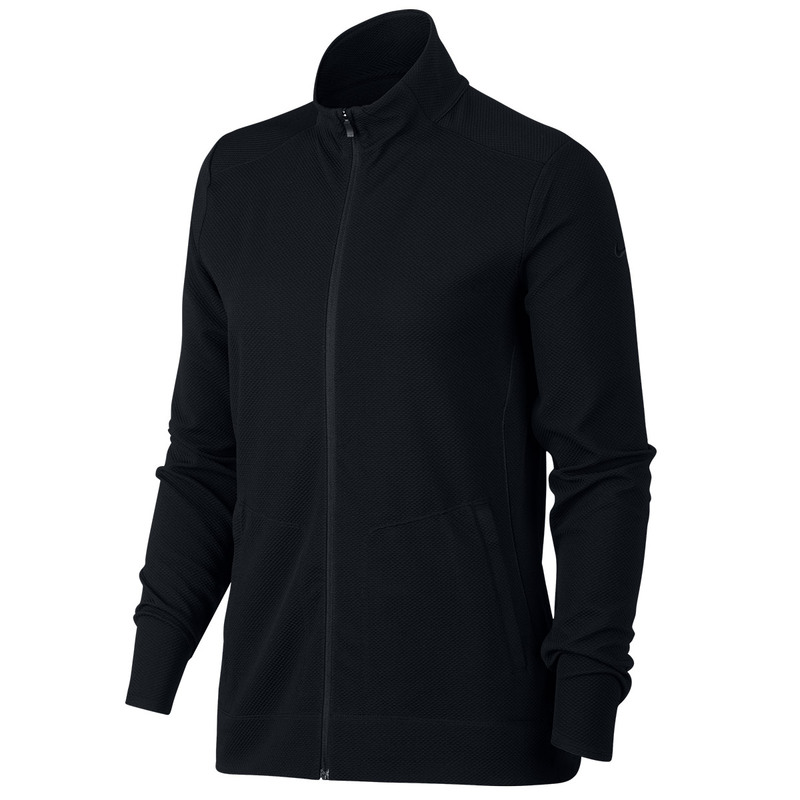 The Nike Dri-Fit windshirt is an ideal layer by being stretchy enough to move with you on your swing as well as enabling you to keep yourself warm. 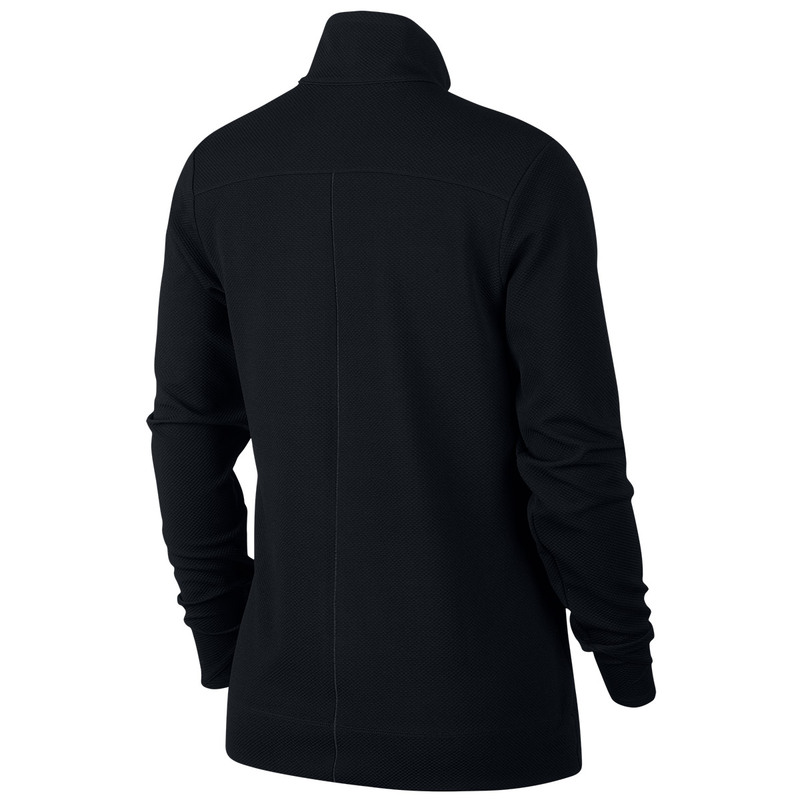 The full zipped garment is easy on and off. The cuffs are contoured to aid in keeping your hands warm but without getting in the way when you are gripping your club.